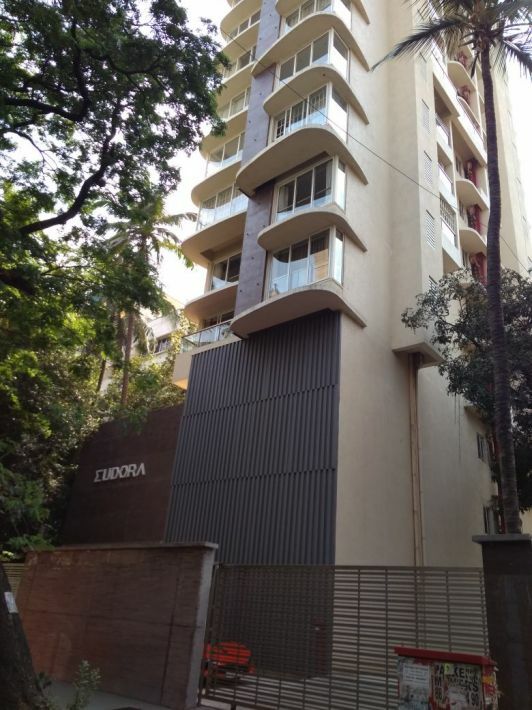 Eudora is located in the sophisticated western suburbs, this is amongst the high-end luxury properties in Khar stands tall at 14 storeys. 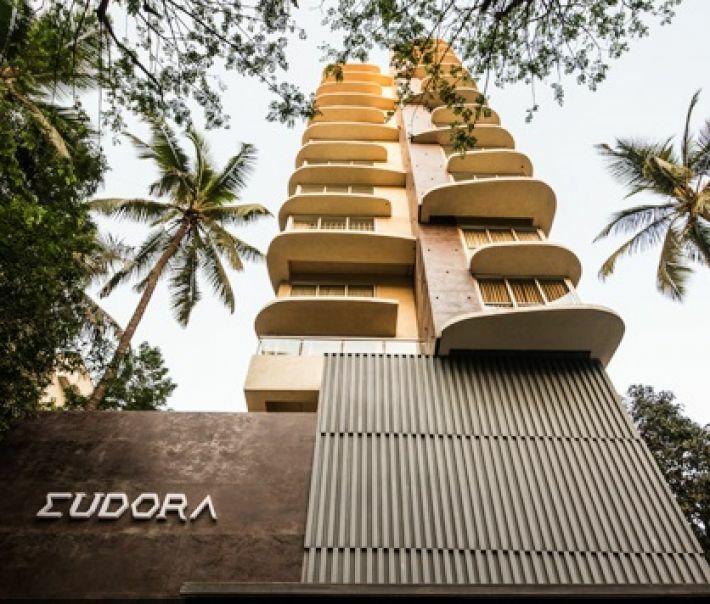 A tower, which is on its way to be an iconic structure in Khar, has 2 levels of podium car parking and 4-bedroom apartments that are designed to be home to those who live the high-fliers life! 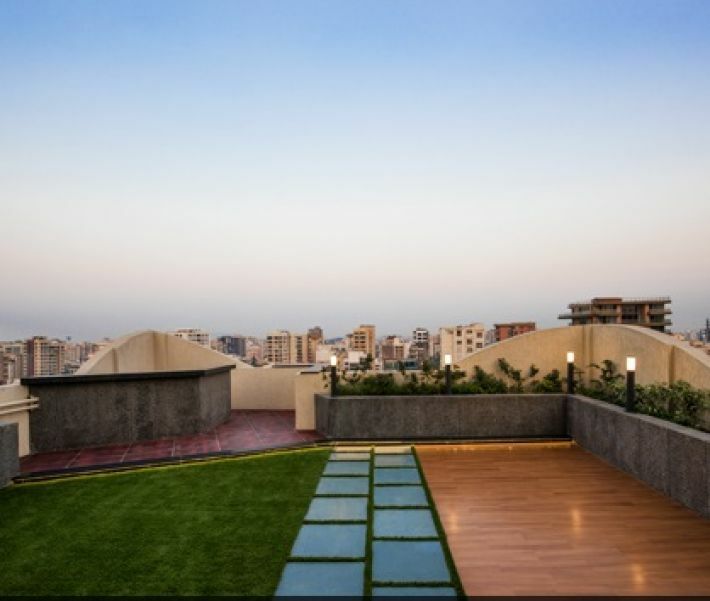 To match this lifestyle, these apartments in Khar offer you state-of-the-art gym, modular kitchen and stylish bathroom with high-end fitting. 14 storey residential tower in Khar West. 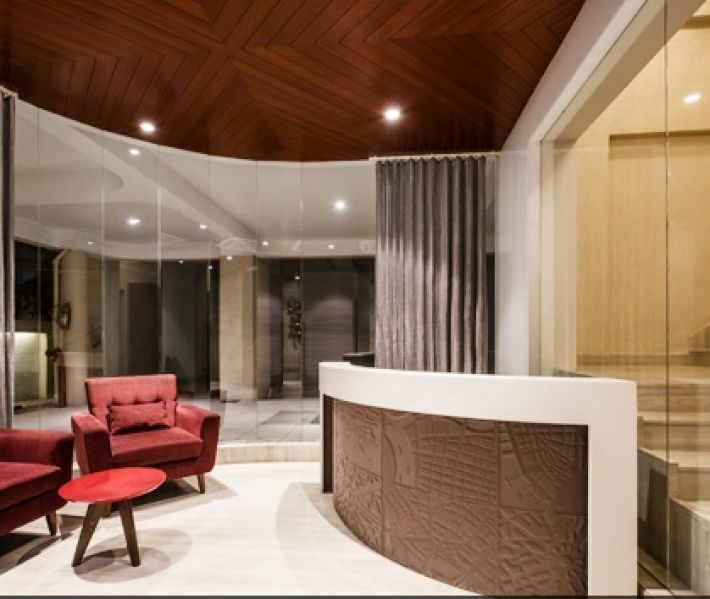 Amenities like gymnasium, landscape garden, sky lounge, etc. In close proximity to schools, colleges. In close proximity to Hospitals. 20 mins from sea link. Easy connectivity to railway stations.